Paper Made Bakery: Little Moments!!! 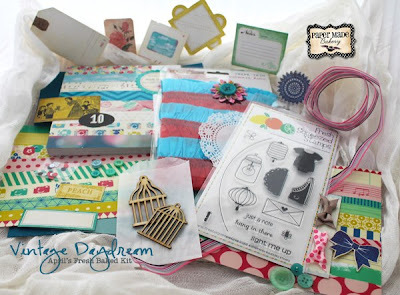 Its Piali here sharing a project using Vintage Daydream kit. Last month I made a journal for my girl....now my younger one wants her own notebook too. 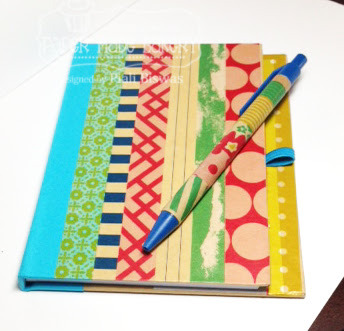 So here is a simple notebook/journal for her.. It was super easy to do...I have to get more of this Washi tape sheets in future. 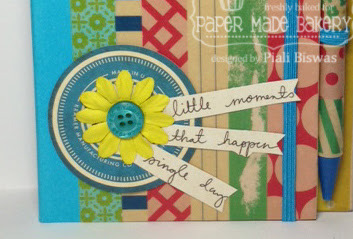 Then I embellished the front with some label diecut, flower, button and sentiment trimmed out from the patterned paper. It was a very quick thing to do...I really like how it turned out. My girl loves it too!!! Don't forget to stop by tomorrow to check out the Fabulous May Fresh Baked kit!!!! Love love love love love this!!! Fabulous! Loving how you used the washi tape paper! This is awesome...what a wonderful project! 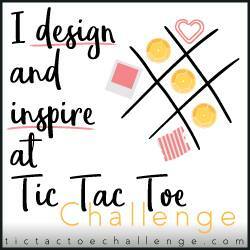 What a great use for the washi sheets! 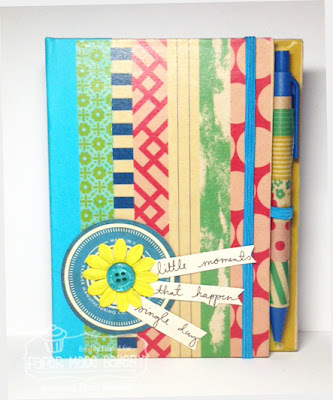 What a fabulous use of Washi tape!..I just love this beautiful journal and pen! :)..TFS!